Cryptocurrencies are continuing to plunge, wiping around $700bn off the market in just one year. This movement from the cryptocurrency assets is clear evidence of the need for greater regulatory oversight in order to reboot investor confidence. This is no longer a niche market - most major institutions have been either investigating or involved in the crypto space for quite some time, so why have we allowed it to continue to be such a volatile market? Moves from both financial institutions and governments alike seem to acknowledge that cryptocurrencies are likely to become an integral part of the financial system. From investments from the likes of CME and regulatory initiatives from the likes of the FCA and SEC, major players are getting involved across the board. It's just a shame it's taken this long for the regulators to respond. If the industry is to move forward and investor confidence settle, regulators need to begin putting coherent standards in place to separate the weeds from the roses in the cryptocurrency world. One clear area which needs urgent attention is ICOs. At the moment, crypto exchanges play an important role in filter the quality projects. 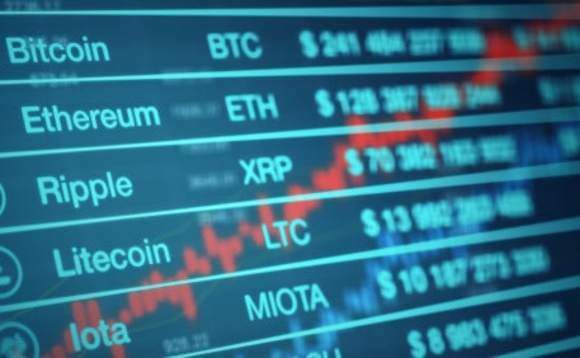 Unlike the cryptocurrency space traditional market offerings such as IPOs come with regulatory and legislative measures. Cryptocurrency exchanges currently do not have the equivalent resources available to them as the independent bodies who examine the legitimacy of business putting itself up for public offering. For the industry to pick itself back up and move on to the next step of maturity, regulators need to find a way to work effectively with the crypto community and build out coherent policy and guidance.